It takes guts to be vulnerable and to trust people. I have learned to live every day of my life as it were a blind date and to render myself vulnerable to the world. In 26 years of my life, the world has wooed me, showered me with affection, made me gasp in wonder, sometimes shed a tear or two, made me chuckle with its wicked sense of humour, inspired me and has never failed to delight me. Thrill and a little bit of danger are what makes the unknown so exciting. Taking that leap of faith can take you on an unfathomable journey that will be beyond your wildest imagination. Tourism had taken a hit and things were slowly crawling back to normal. I couldn’t help feeling a little low till I saw this sight! 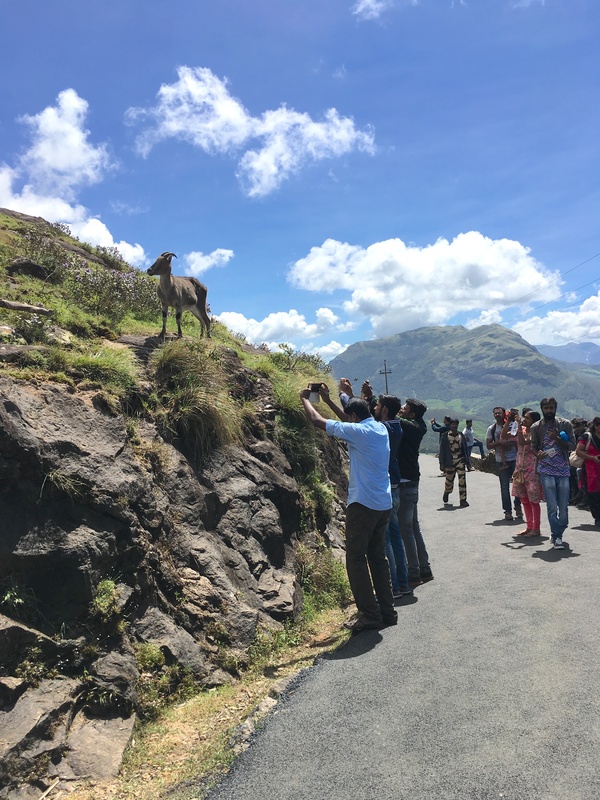 A Nilgiri Tahr, the sure-footed mountain goat, was calmly posing as frenzied humans shuffled around clicking her photographs. The weather was bitter at 7 am in the morning in this small town of Madhya Pradesh. My friend and I were roaming around the silent streets of Sohagpur looking for some breakfast. An old man saw me gush over the goats and go mad clicking photographs. He pointed us to a small shop serving the best pakoras and jalebi you would have ever eaten. 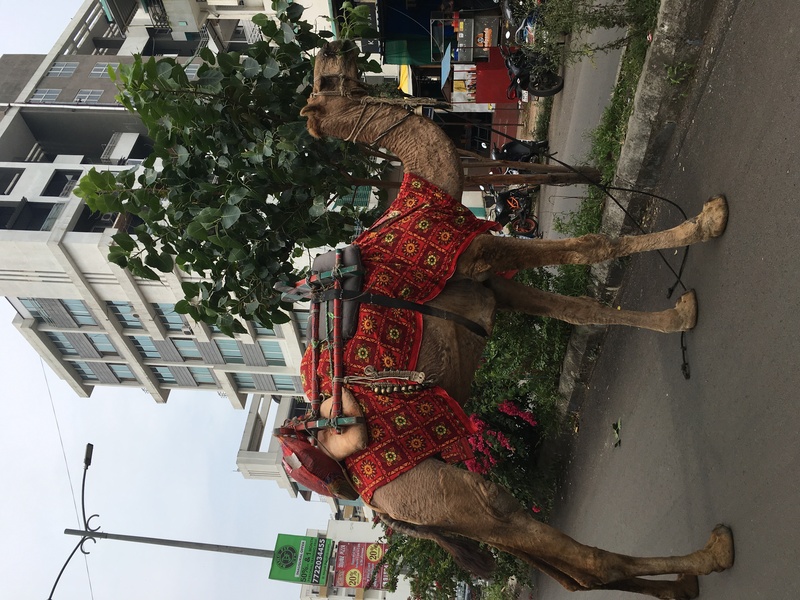 The camel was lost and so was I on a sweltering hot day in Pune. 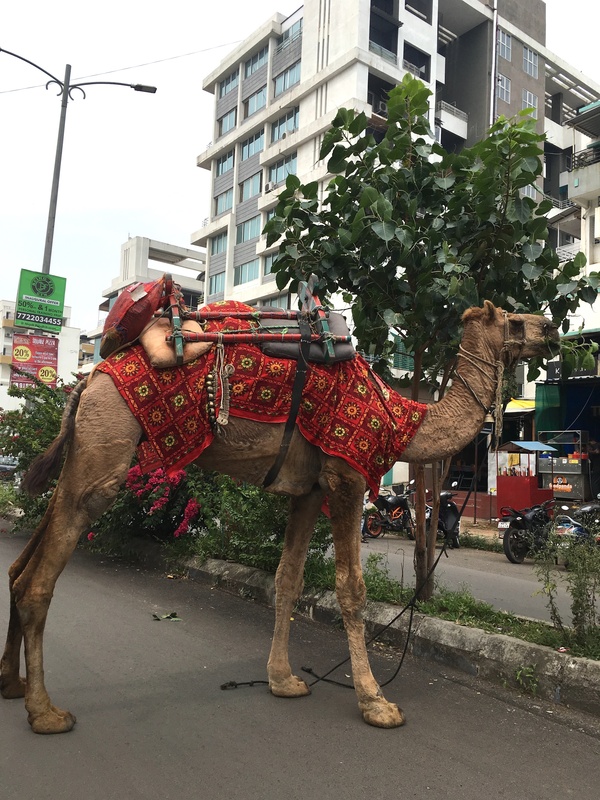 I had lost my cool with the driver when he suddenly stopped and pointed out the camel to me. In a single moment, my fury was replaced with a sense of wonder. 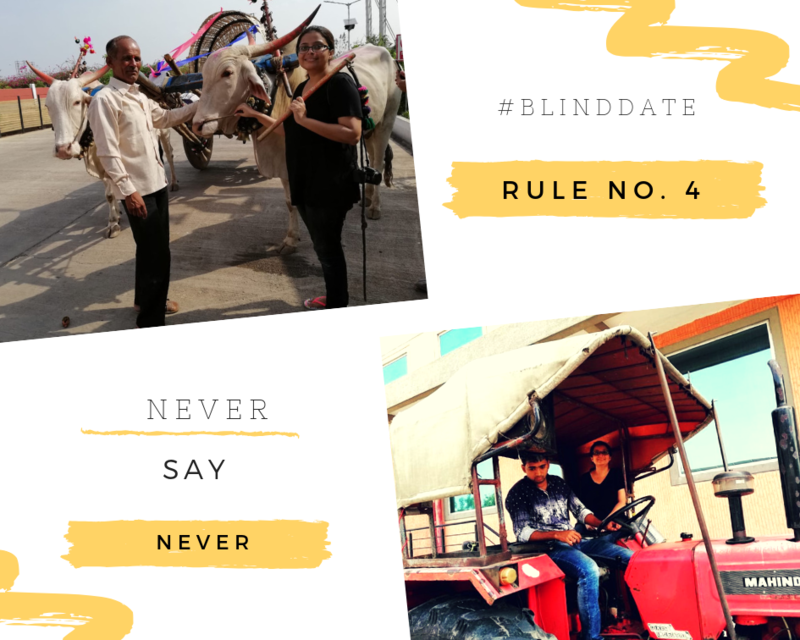 The city of dreams has the perfect vehicle for a blind date; the humble autorickshaw and taxis. I truly believe that the world uses these vehicles to deliver a message to me every now and then. 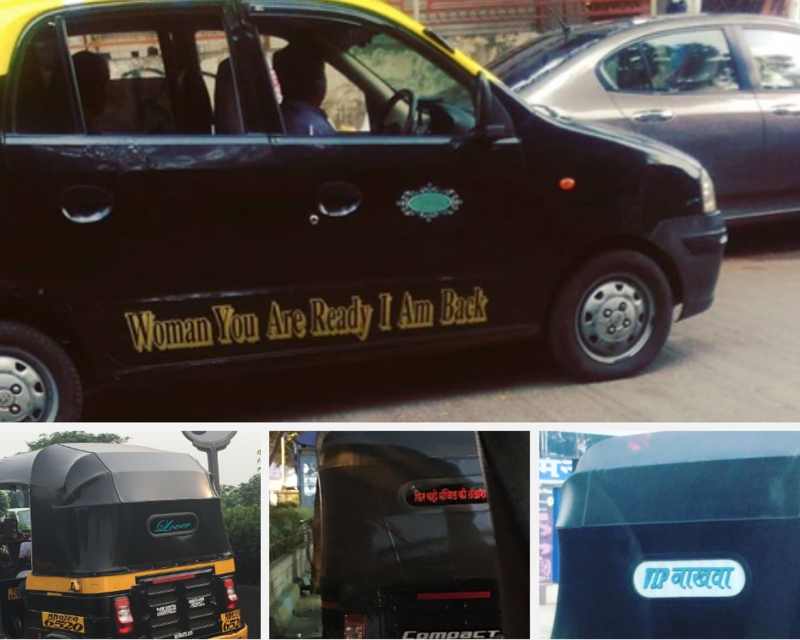 From showing me a taxi asking me “Women are you ready?” when I was mulling over a job change to showing me the philosophical “Phir wahi manzil ki talash” (in search of my goals once again) when I needed a bit of motivation; the Mumbai autos and taxis always have a secret message for me. Language is never a barrier when compassion exists in the hearts of t people. 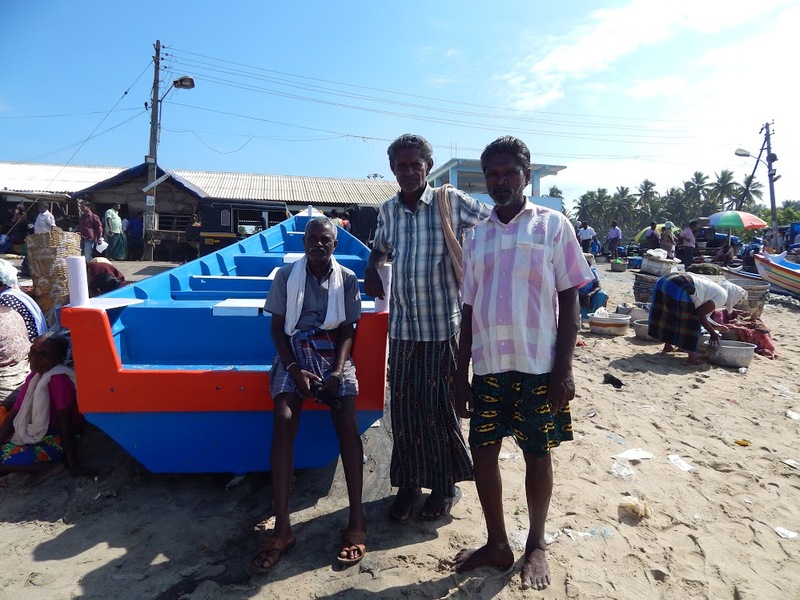 I speak no Malayalam and yet it was through broken English and hand gestures I managed to have an entire conversation with three fishermen of Trivandrum. Their parting request for me? To click their photographs of course. Being geographically challenged to the extent that it takes me five minutes to figure out which direction the map is asking me to go. I have often stumbled upon beautiful places by accident and Gadeshwar village was one of these places. I was hot and miserable and out of nowhere, I spotted this! The world has a funny way of fulfilling our wishes. It has always been my dream to go to Europe before I turned 25 and see the Mona Lisa in person. Sadly, that did not happen. One day at Jaipur, I was reminiscing about my dreams with a friend when I saw this. 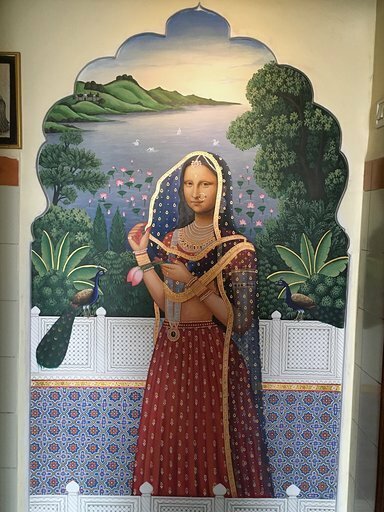 Our very own Rajasthani Mona Lisa. A simple act of defiance using the tools you have at present are enough to change the world. 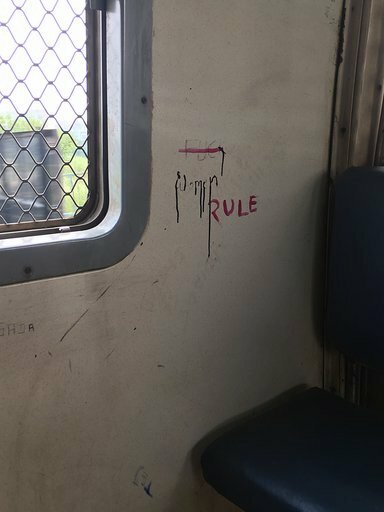 Sitting in a local train compartment, my blood was boiling when I saw derogatory remarks towards women. My fellow passengers were muttering about it, too. One woman decided to take a nail polish out of her bag to simply rewrite the message to something positive. Incredible isn’t it? How the world can surprise you even in the worse of situations. It is worth living every day in this world like it were a blind date. The joy of exploring the world is an enriching experience by itself. Tomorrow is full of enchanting, untold secrets that the world is planning to spring on us. The world is kind to us humans but it believes in tough love too. 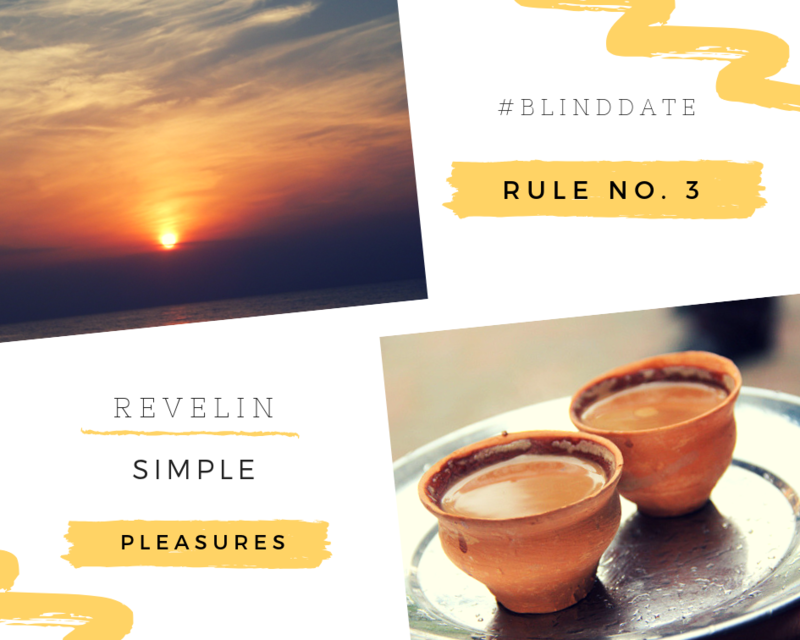 Dreaming of my next #BlindDate with the world enlivens me and feels me with pure joy. I will be off to many more crazy adventures and I hope that my post has opened you up to go on a blind date with the world, too. Looks like you have had some really amazing blind dates! I’m geographically challenged too and sometimes it takes me places I have never visited before. Gadeshwar village looks like a beautiful place to visit. What amazing adventures you’ve had! I love the concept of living like your always on a blind date. It’s a simple reminder just to live life to it’s fullest potential. 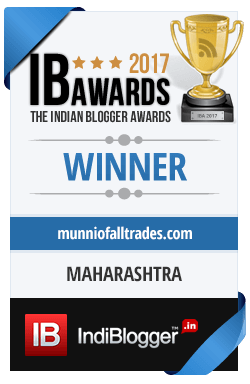 This is a very inspiring post and I will definitely take your words and make things happen! Your adventures are wonderful to see and read! I love this post – some really great tips/rules. Do not live in fear – faith and hope can carry you far. I can so relate to your post. You have brought back my old memories, Our every visit back home gave us some aha moments. I love this post and the way you have projected it. And the pictures are so lively. These are some really and funny interesting sights that you stumbled upon. Good life lessons too! It’s all a hell of a trip. So many place in so little time. good job! That is honestly the way to go about doing it too. You have invaluable experience! 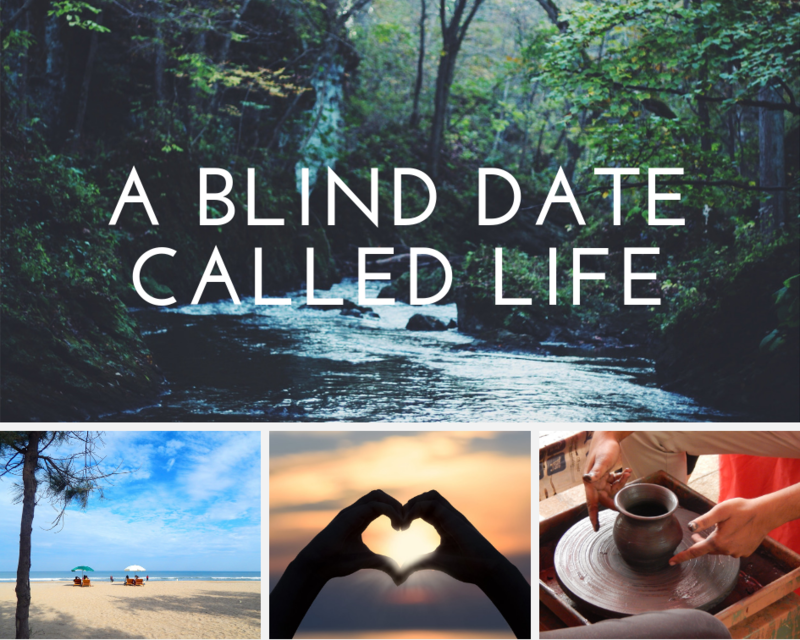 I love the thought that every life experience should be treated as a blind date. That picture of the goat in a jumper will make me smile all weekend! It seems like you have had some fantastic adventures. I agree that you have to be open to all new experiences and can never say never. Thanks for taking us along on your journey. It looks like you had a really amazing time. I agree, that we should never say never. I agree about spontaneity. 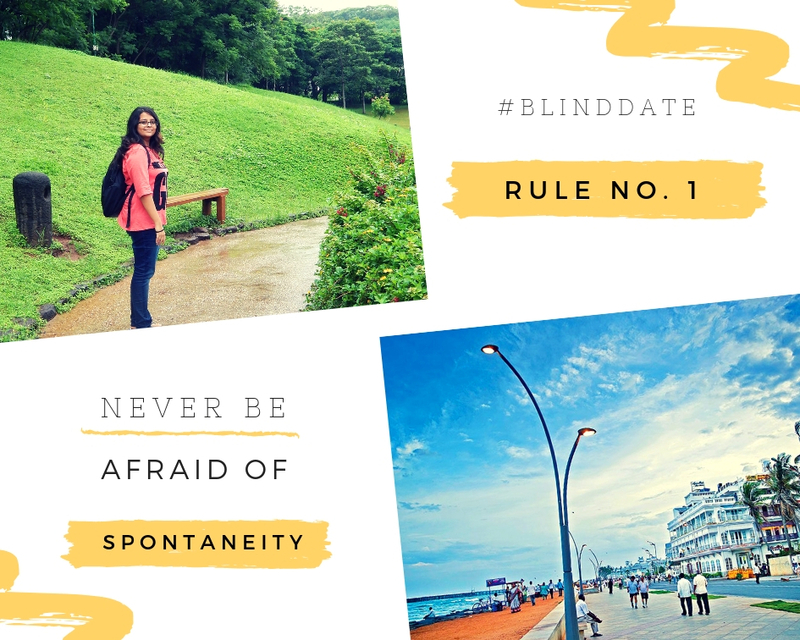 One must go on unplanned trips to experience the thrill and adventures. Too much planning kills the fun. 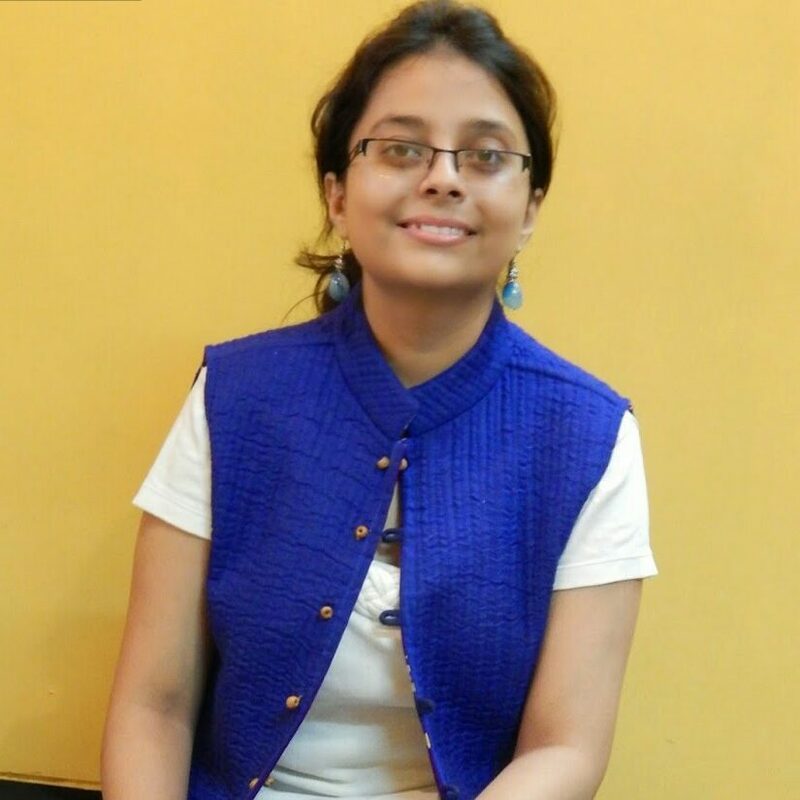 I never seen a goat wearing clothes and glad to spot one in your blog. Goats wearing a sweater in Sohagpur really make me have a second look and I think the goat feel warmer that way. What a nice adventure you have there. 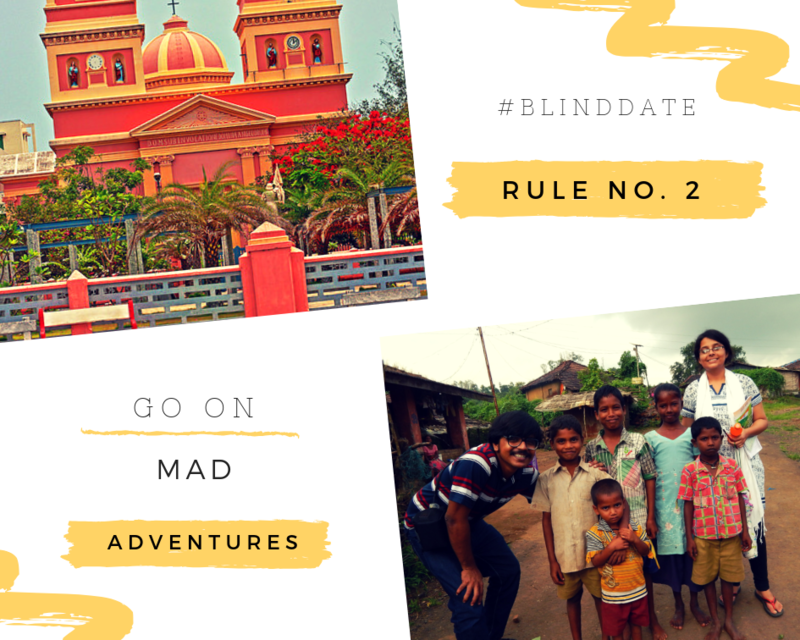 Look like have a great travel experience and mostly a happy enjoyable things as you join them to what they doing and to experience their life ..
What an amazing post full of wonderful experiences, beautiful stories and great photos. Thank you for sharing. 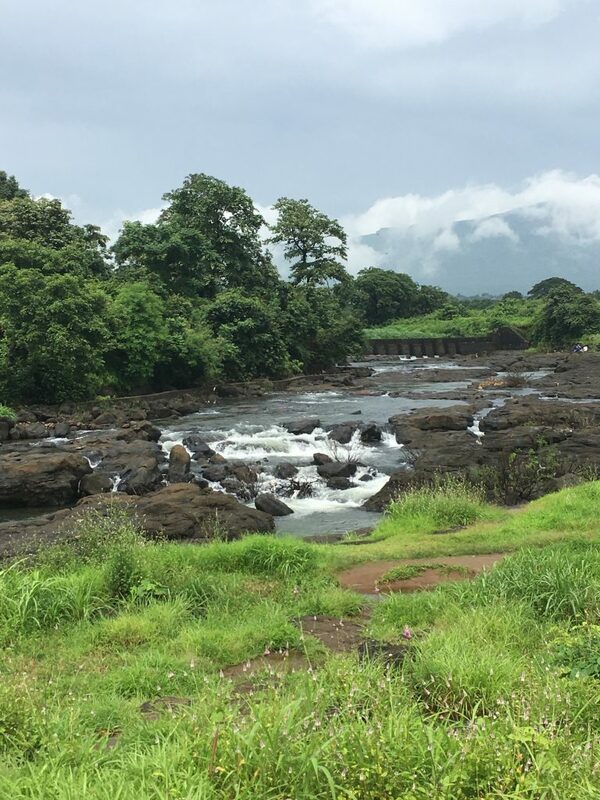 Oh gosh I do want to visit Kerala so badly. Hope one day soon. Thanka for the amazing post made me feel like I was there with you. Inspiring, insightful and interesting! Thank you for sharing this. 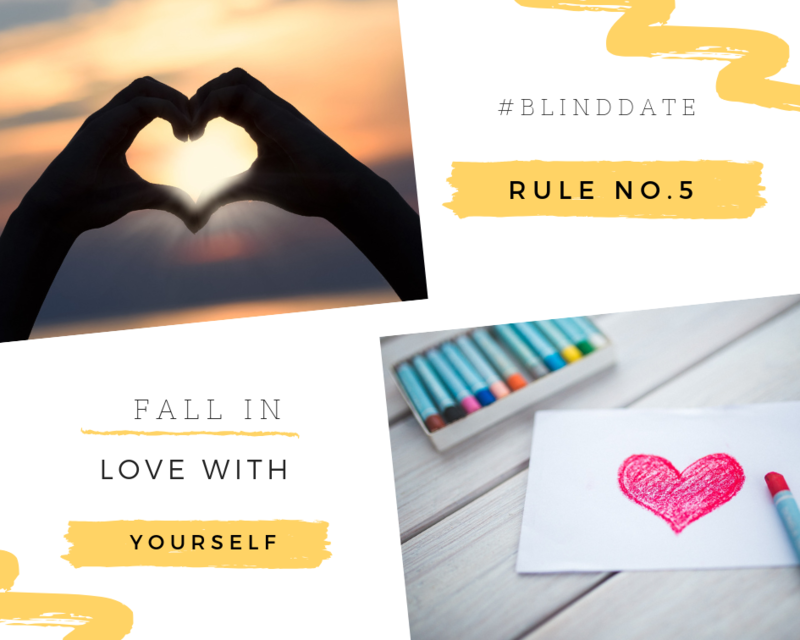 Never thought of referring life as blind dates (maybe because I never experienced blind dates :D). But you iterated lots of key points or rules, and worth remembering in the future. Kudos. One topic, different thoughts. Very well written. I love your rules. You have to have a real sense of adventure and courage to follow your guidelines. I’m not sure I’m there, but I’d like to be. Each of the 7 rules spoke to me so sincerely. Life really is a blind date but we must take each day prepared to for what the day brings us. Wow, this looks like a fabulous trip! I’m definitely adding it to my bucket list…love the pictures!!! An open mind and open heart is the doorway to a beautiful life. You’ve perfectly captured that here and created beautiful stories and exciting memories! “Never be afraid of spontaneity”, ah man, that’s a tough one for me. I know that the some of the best experiences in life are unplanned, but I have to work on letting go and going with the flow more. It’s the one thing lacking in my character. I can relate to being geographically challenged and you are right, it can lead you to some interesting places. Plus, it’s good to get lost sometimes. Wow! This is really something else, you’ve done a great post and very informative as well. Loved the way you’ve given us a very good side of what the world can bring to our life. You’ve seen some wonderful things on your adventures (I particularly like the sign you got with the “Woman are you ready?” message). You have really great tips about how we should embrace when traveling. I so agree with the fact that when there’s compassion, there’s no need of speaking the same langage! I also loved your vibrant pictures. This is such a good blog post. I love these thoughts about having an open mind and heart. Wow! The amazing adventures you’ve had! I wish I was more spontaneous. I’d love to just pack my bags and go travel somewhere I’d love to visit. It’s just building up the confidence to take that step. This post was such a lovely and inspiring read! I agree with what you say and I definitely should try to live more adventurously! This is what our world needs most. Open-mindedness and kindness to one another and to all living being. I love how adventurous your perspectives and journey has been. ok, i really need to know more about this goat. my favorite part! hahaha. Ok, the celebrity goat and lost camel were pretty funny! But, my favorite photo was of the Rajasthani Mona Lisa! How cool! Yes, never give up and never say never! As you don’t know what is waiting for you around the corner! I have been lucky to be able to travel the world and see so many wonders. I believe that people are good, and I’ve been proven that in every trip I took. Love this post! I can’t believe the lost camel, that must have been such a strange sight. This is such a great post and very informative as well. This kind of post makes us aware of what life is to offer. Such an inspiring post. 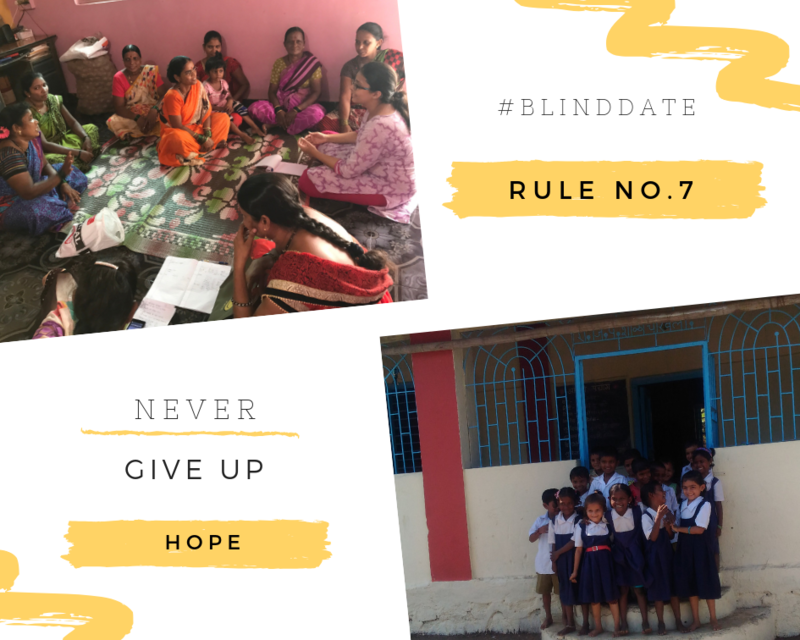 Going on a “blind date” with world is a very creative idea. Thanks for sharing! 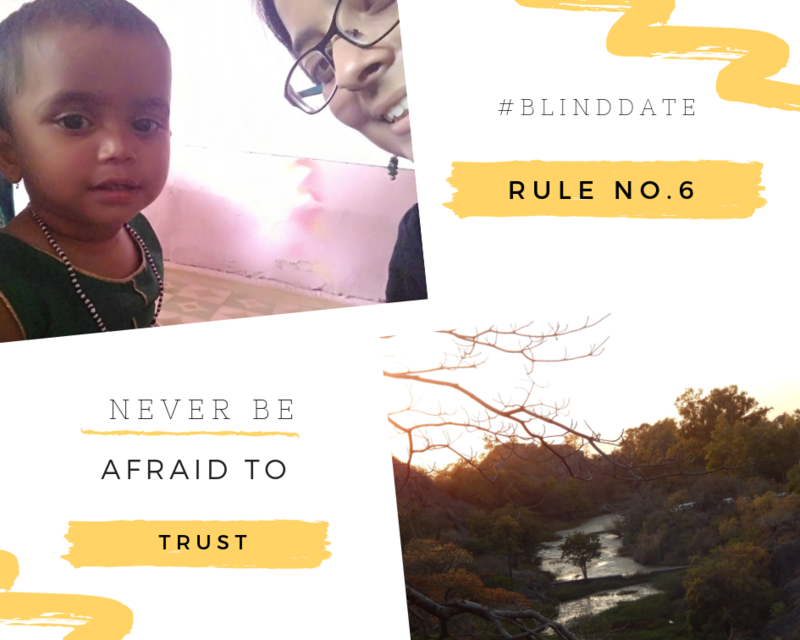 What a great blind date it was for you, meeting a goat celebrity, finding a lost camel in the middle of the street in a city, meeting the fishermen and also making my day beaultiful by this great post. Amazing. You had some fantastic adventures and saw some really interesting things along your travels.